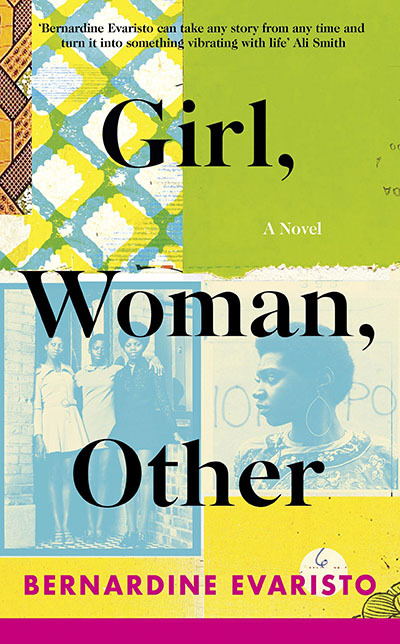 In Girl, Woman, Other, celebrated novelist Bernadine Evaristo follows the lives and struggles of twelve very different characters. Mostly women, black and British, they tell the stories of their families, friends and lovers, across the country and through the years. This is a gloriously new kind of history, a novel of our times: celebratory, ever-dynamic and utterly irresistible. 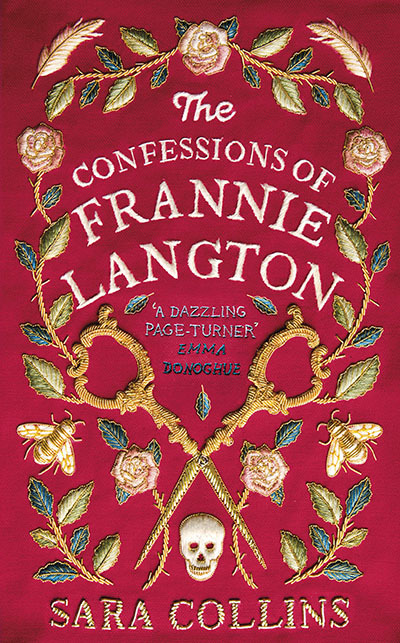 Sara Collins is one of The Observer’s hottest-tipped debut novelists with The Confessions of Frannie Langton – a beautiful and haunting tale about one woman’s fight to tell her story, this novel takes the reader from a plantation in Jamaica, through laudanum-laced dressing rooms and dark-as-night back alleys, and into the enthralling heart of Georgian London. Join Sara Collins and Bernadine Evaristo as they discuss their brilliant new works with journalist Stephanie Cross and talk about how they are writing black women into the story of London and Britain.